Three days after raiding their properties in Lagos, the Economic and Financial Crimes Commission has written to formally invite the sons of a former minister of state for defence, Musiliu Obanikoro. The Letters of invitation said Babajide Obanikoro, and his brother, Gbolahan, should appear before Hamza Abdulahi, an EFCC investigator, on June 22, 2016 by 10:00 a.m. at 30A Harper Crescent, Zone 7, Abuja. 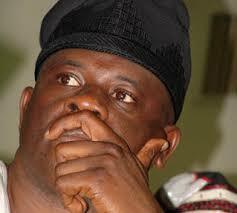 The EFCC had on Tuesday stormed Mr. Obanikoro’s residence in Lagos. Also searched was a property said to belong to Mr. Obanikoro’s eldest son, Babajide, where officials carted away vehicles and other valuables in a raid that lasted several hours. The properties are located at Parkview Estate and Onikoyi Drive, both in the Lagos highbrow suburb of Ikoyi. 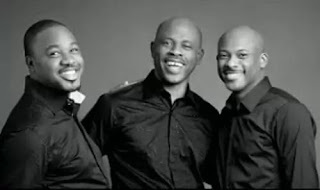 Mr. Obanikoro and his two sons, Jide and Gbolahan, were not in the country when the properties were raided. But they vowed to challenge the actions of the government within and outside the country. Officials accused the family of looting up to N4.7 billion in public funds, allegedly using shoddy companies and other proxies to perpetrate the act.